Fun is the theme of the week whether that be walking, catching up with old friends or making new friends during the week. 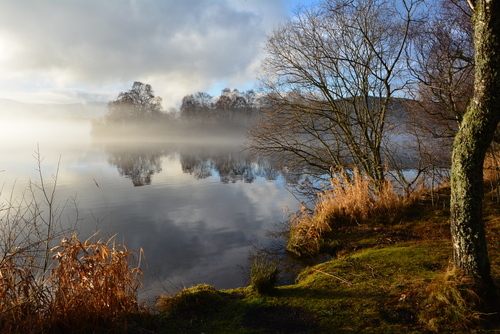 There is a full schedule of entertainment and Ballater offers a mix of hotels, restaurants, cafes and bars to while away the evenings regaling the events of the day. 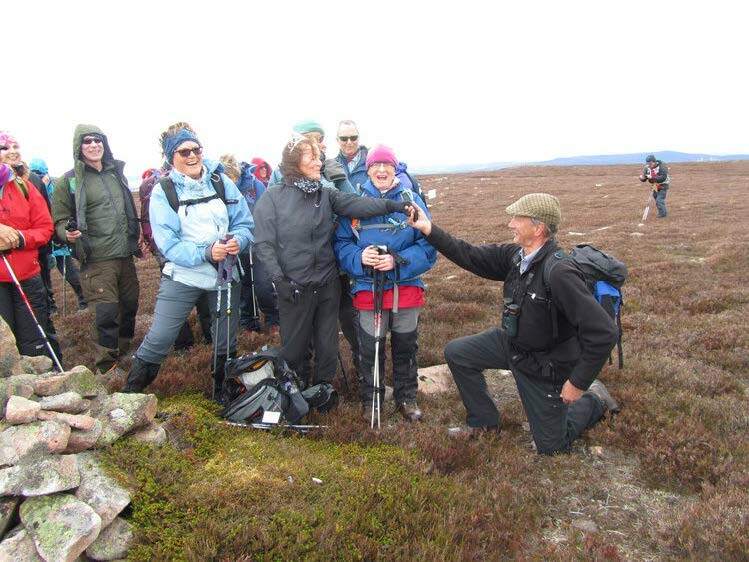 An evening entertainment programme starts with the formal registration and reception on the Saturday where you mix with other walkers, along with the leaders and local residents who will accompany you on the walks. Other highlights include dinner, probably on Wednesday, at a local restaurant and remember to save some energy for the popular traditional Ceilidh on the Friday.